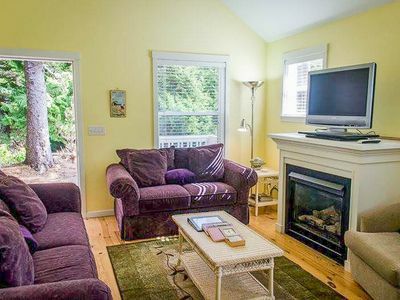 The adorable High Tides Inn is a shingled, cozy cottage perfect for four that’s an easy walk down to the Roads End beach. 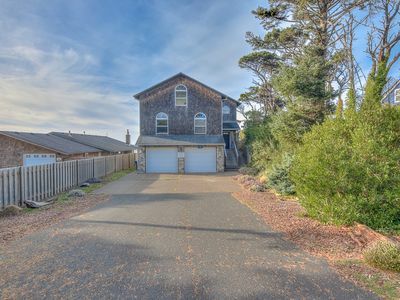 Located up a quiet residential street, High Tides’ shingled exterior and inviting front porch open to a ground-floor great room with queen bedroom, kitchen, dining and living rooms and a large flat-screen TV with plenty of entertainment options, including a Blu-Ray DVD player and a Sony Play Station. 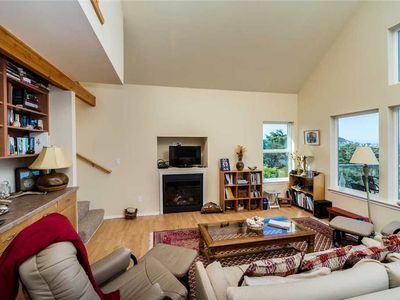 Pretty decor and a vaulted ceiling brighten the space, with an open staircase leading up to a cozy loft bedroom tucked under the eaves. 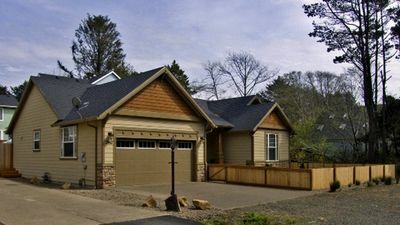 Outside, a hot tub, patio furniture and a charcoal grill set the stage for evenings under the stars. 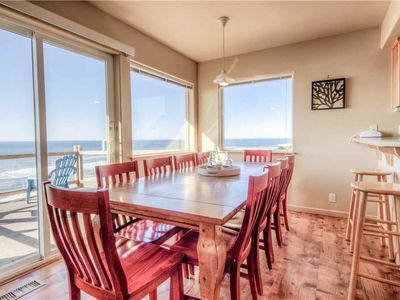 Looking for a private, charming home for two or a beach adventure launching pad for a family of four? 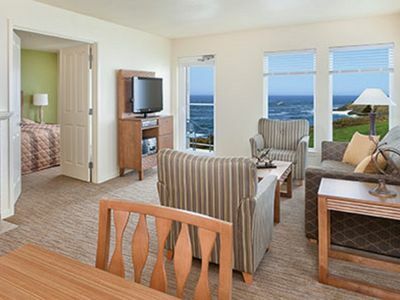 You’re a five-minute car ride to shopping, dining and the Chinook Winds casino, but you may just stay put exploring the beach, hiking the trails above Roads End and soaking in the hot tub on your back porch! 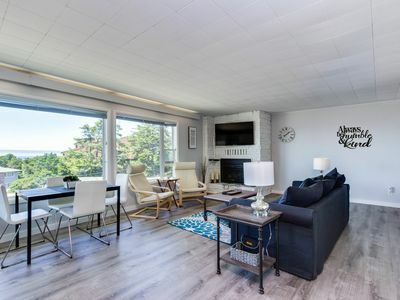 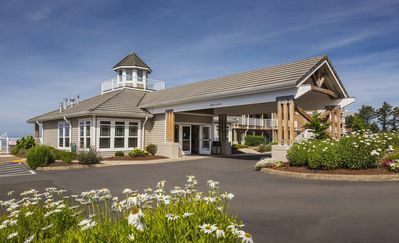 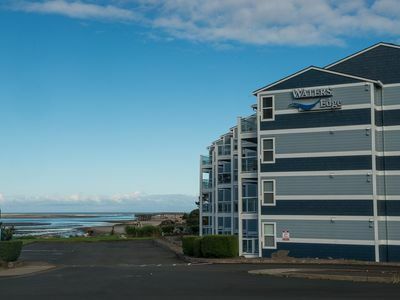 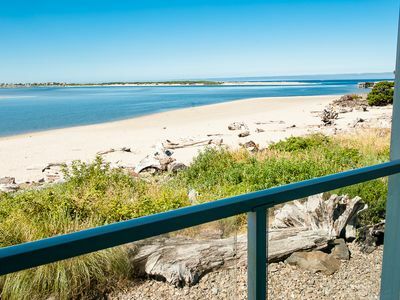 Experience Siletz Bay from this wonderful 3rd floor condo in Lincoln City! 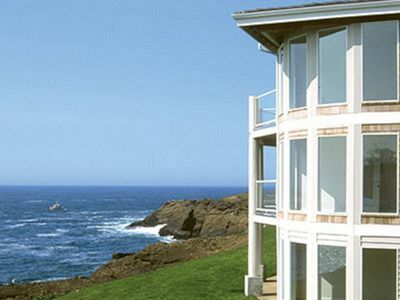 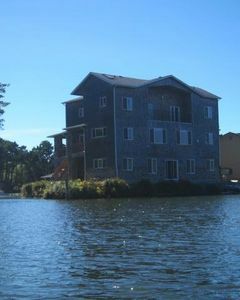 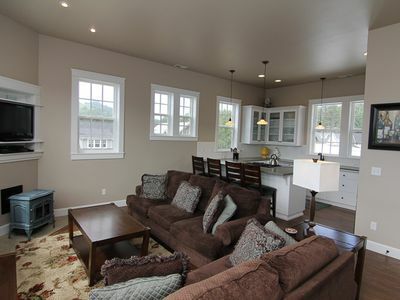 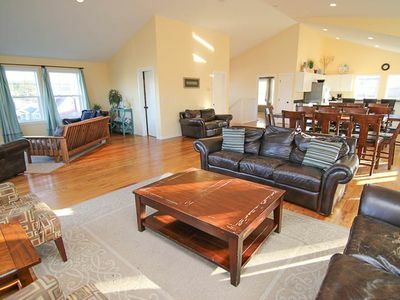 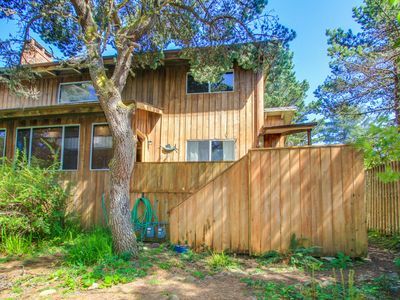 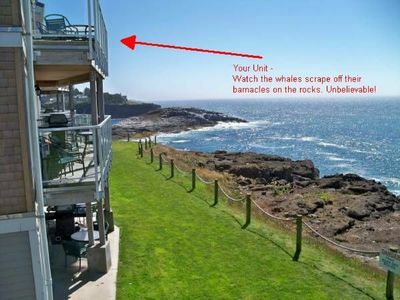 Experience this beautiful bay front condo near the sand in Lincoln City! 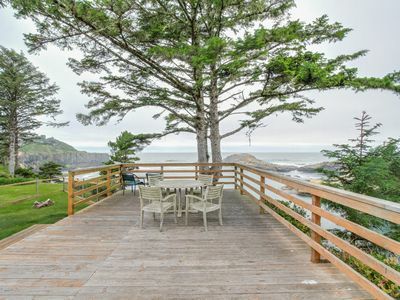 Beautiful and full of nature’s drama. 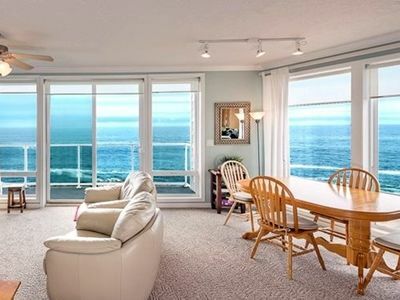 Centrally located condo with ocean views, nearby beach access! 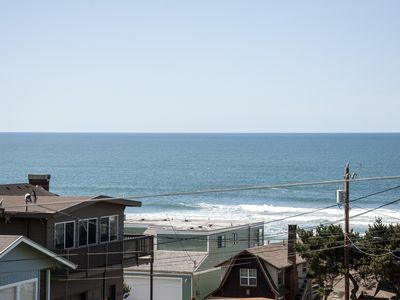 Amazing Luxury Oceanfront Home w/ Hot Tub, 1/2 Block from Beach Access. 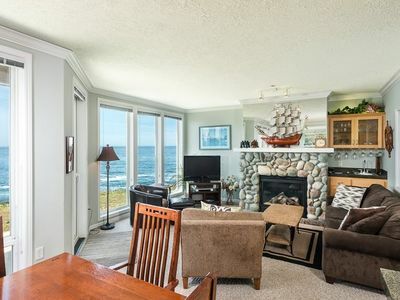 Relax and Enjoy the Ocean Views at Gull Cottage! 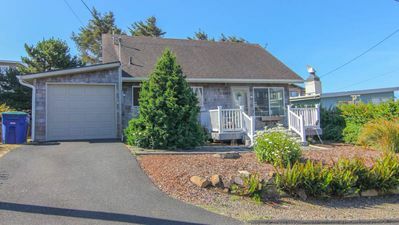 Carabel -Spacious/Beautiful New Hm w/Ocean Vws, Hot Tub Located in Roads End.